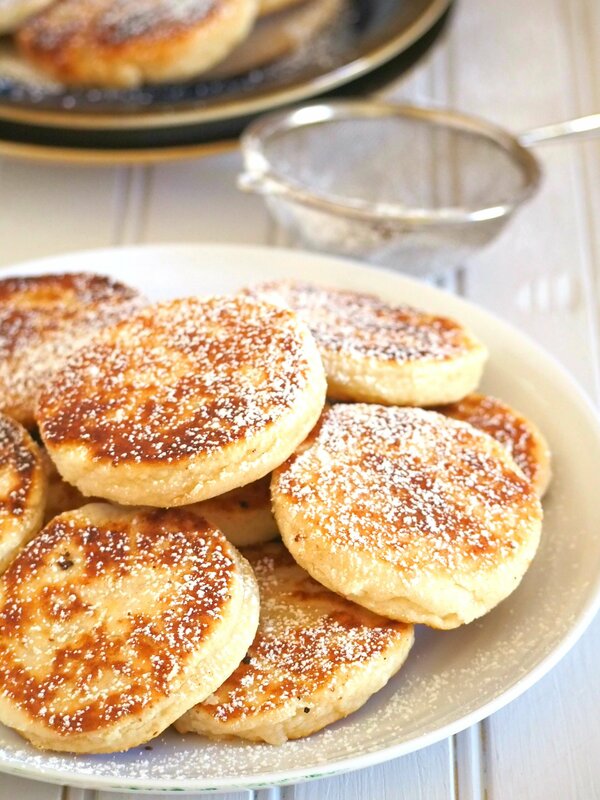 Welsh Cakes are soft and buttery little cakes delicious for snacking and are either served hot or cold. Serve them with your coffee or ice cream as these are versatile little treats anytime of day. 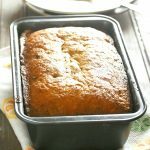 I love making little sized baked treats and then have them sit on the table so that my kids or anyone can just grab one as they pass by or whenever they feel like having a little something to eat. These Welsh cakes are almost gone by now as I am writing this. We have been munching on these soft and buttery little cakes, which are almost like soft cookies, every time we gather around the table before or after a meal. 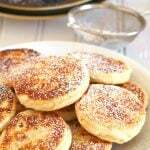 Welsh cakes originated from Wales as little tea cakes made of flour, butter/shortening, sugar, eggs and a little milk. 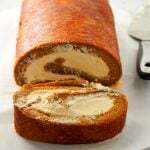 They are made the same way as a pastry, cutting the fat into the dry ingredients until the mixture resembles breadcrumbs. I used a pastry cutter for this, but you can definitely use your hands. Whichever method you use, the consistency you are looking for is like the one on the photo above. After cutting the butter and sshortening into the flour mixture, the sugar, raisins, and the eggs are added to the bowl. A little amount of milk is also incorporated to form a cohesive dough that is sturdy enough to be rolled. You don’t need a lot. I added only 7 teaspoons of milk and the dough can be gathered together in one fairly solid mass. Welsh cakes are not baked. They are cooked on a griddle or a greased heavy bottom frying pan until they turn golden. 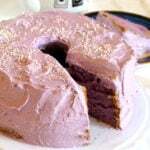 You can make about 20 cakes, and though that may seem a lot, it is actually pretty easy to consume them because they are small and handy. But in case you will have leftovers, they actually taste better the next day! Add the milk in small increments as you do not want the dough to become too wet. You only need to see the dough gather into one fairly stiff mass. If you do not have a cookie cutter, the rim of a glass will work too. Always watch carefully as you cook the cakes. In some occasions they can turn golden faster than expected. While the guideline is to cook them for 2 minutes per side, it is also important to just go by your observation. Dust the cakes with some powdered sugar to finish. It gives them an extra note of sweetness and a touch of sophistication. 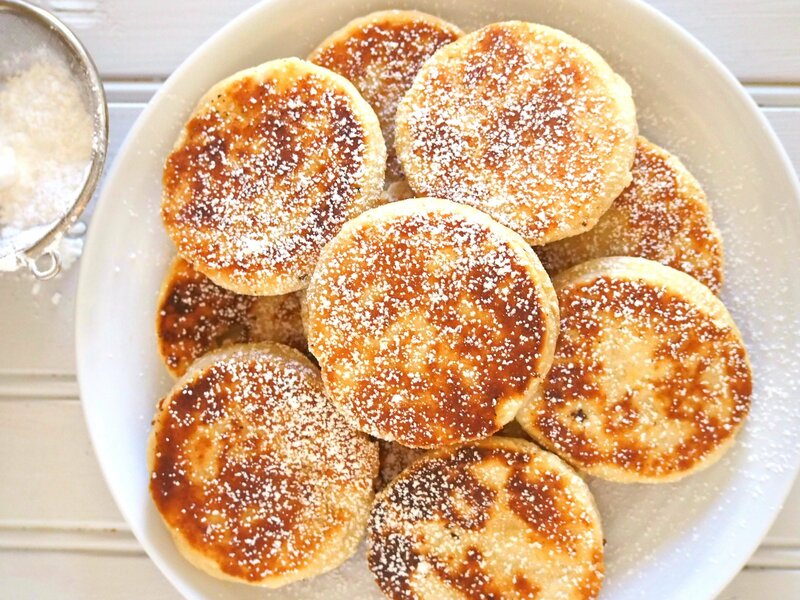 So the next time you crave for little treats that are not too sweet or rich, and just perfect to accompany your cup of tea or coffee, give these Welsh cakes a try and you will surely love them. Want more little goodies? 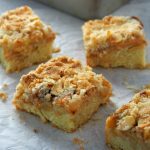 Try these super delicious Austrian Buchteln. I swear they are so good! 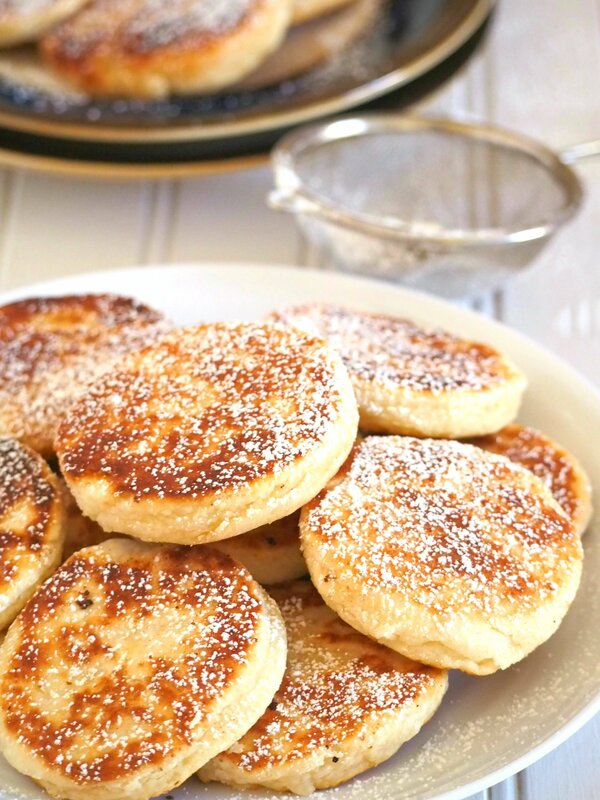 Welsh Cakes are little tea cakes perfect for snack or with your cup of coffee or tea. In a large bowl, sift together flour, all spice, baking powder and salt. 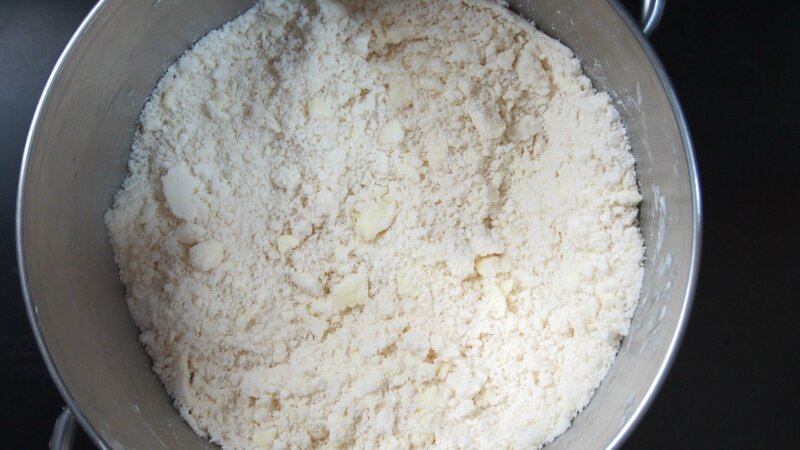 Cut in the butter and shortening to the flour mixture until mixture looks like breadcrumbs. Add sugar and raisins. Add eggs to the batter and a little milk and combine everything until a firm dough is formed. I added 7 teaspoons of milk. You might need more or less, so just add sparingly. On a lightly floured surface, roll the dough to a thickness of 3/4 inch. Cut 2 and 1/2 inch circles from the dough using a cookie cutter. Cook on a greased heavy bottomed pan or griddle until golden, about 2 minutes or less per side. La receta se mira fácil y rápida de hacer, deseo hacerla!!!!! It look delicious. My we try this without egg. How much of a cup is a stick of butter. Hello Caroyln! 1 stick of butter is 1/2 cup. These however when we would make them we used currants – not raisins. Also – I always let mine go longer than 2 minutes on each side as you need to make sure they are fully cooked through. Just going by color doesn’t always work. I always make a double batch and if I can swing it will hide the second half from my husband by putting them in an airtight container and freezing them.